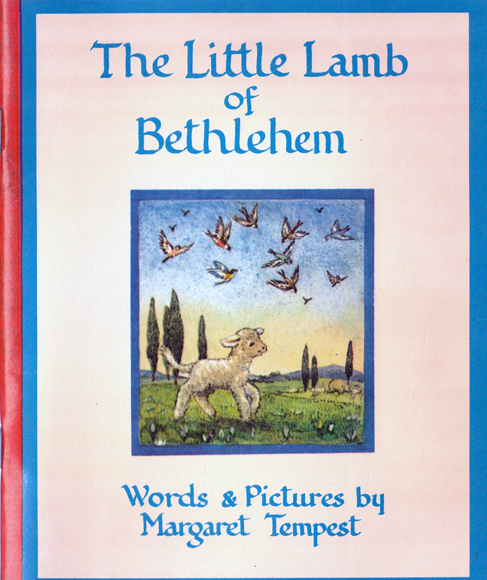 Description: The first book penned by the longtime illustrator of Alison Uttley's Little Grey Rabbit series is an unusual adaptation of the Nativity, as experienced by a little lamb. Beautiful colour illustrations on each facing page. Glazed pictorial covers are in excellent condition for their age. Internally the book is effectively as new. The glossy pages are bright, unmarked, and completely free from foxing and tanning. Binding is sound. Whilst the year of publication is given as 1957, the presence of an SBN, and the fact that the book is printed and bound identically to An ABC for You and Me, strongly suggests that it actually dates from 1970, and is therefore highly likely to be the first paperback edition. Measures 16.5 cm × 14 cm (6.5″ × 5.5″). 16mo. 32 pp.